Did you know you can save 10% just by flashing your passport? For all those Aussies out there planning on travelling to the USA, make sure you take your passport with you when you shop at Macy's. It's not widely advertised but if you take your passport to the finance area or the store manager, they'll write you up a multi use 10% off voucher simply for being an international visitor. The voucher usually lasts for 30 days. It depends on the store (and the sales rep) but the only exclusion we've found is make-up and perfume. All other items are eligible and includes already discounted items. 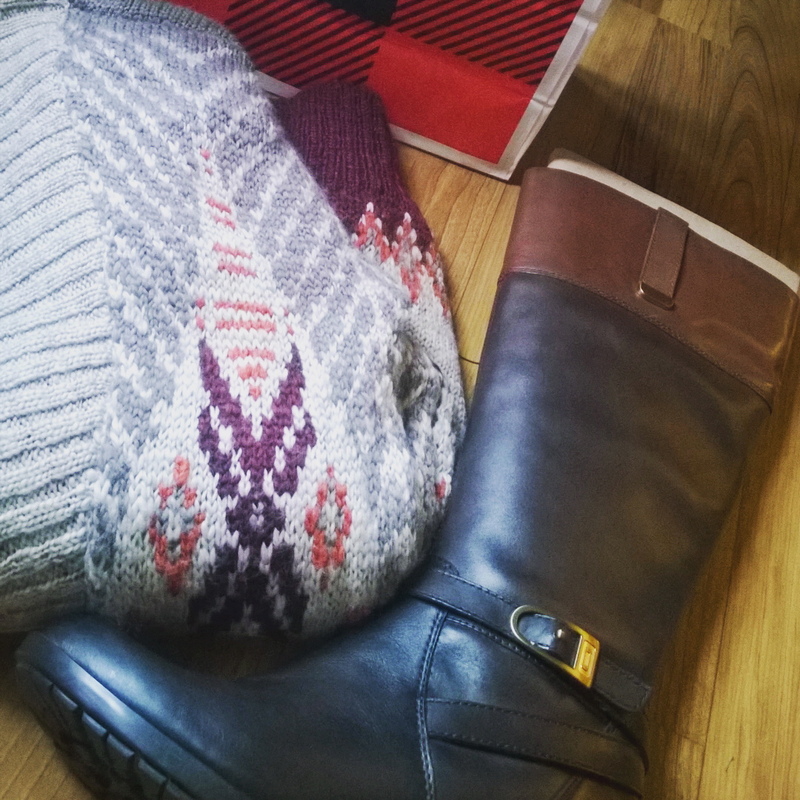 Yesterday I bought these boots which were already discounted from $150 to $60. With my 10% discount it brought them down to $54. With yet another savings voucher I managed to get them down to $50. Bargain! So there you have it. 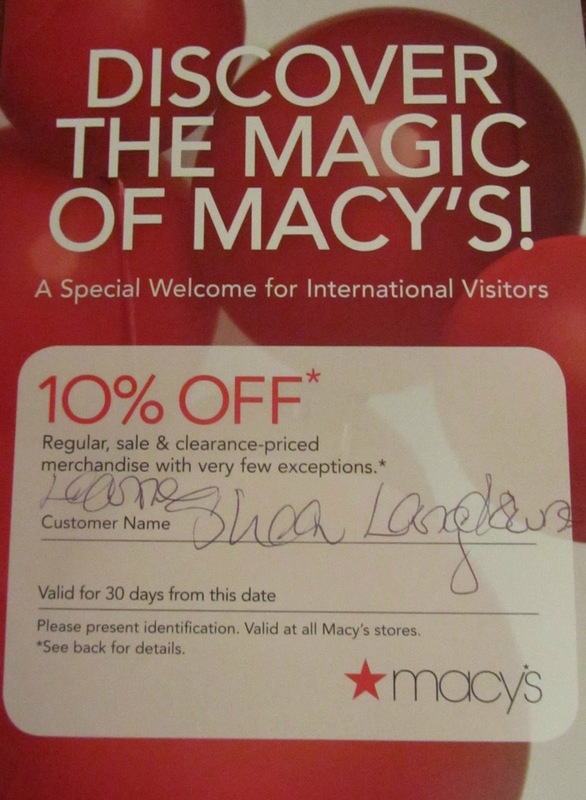 If you're an Aussie wandering around the United States, be sure to check out the Macy's privileges. Take your passport with you!